In order to raise revenue, the Nigerian government would reduce its stake in Joint Ventures (JV) to 40 percent this year, Nigeria’s Budget Minister, Udoma Udoma, has said. International oil companies such as Royal Dutch Shell, Chevron and ExxonMobil are in JV agreement with Nigeria through the Nigerian National Petroleum Corporation (NNPC). 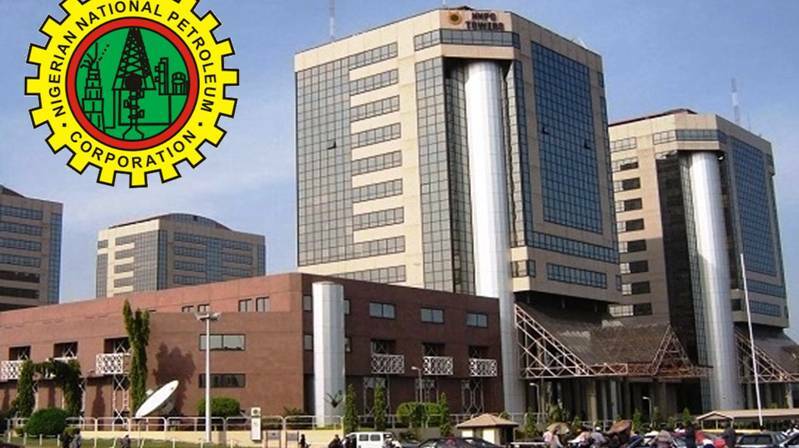 NNPC owns 55 percent stake in its joint venture with Shell and 60 percent stakes with other joint venture companies. The debt office in 2017, had announced the government’s plan to raise 710 billion naira ($2.32 billion) through restructuring its equity in joint venture oil assets, which it said proposal had been reflected in the 2018 budget.